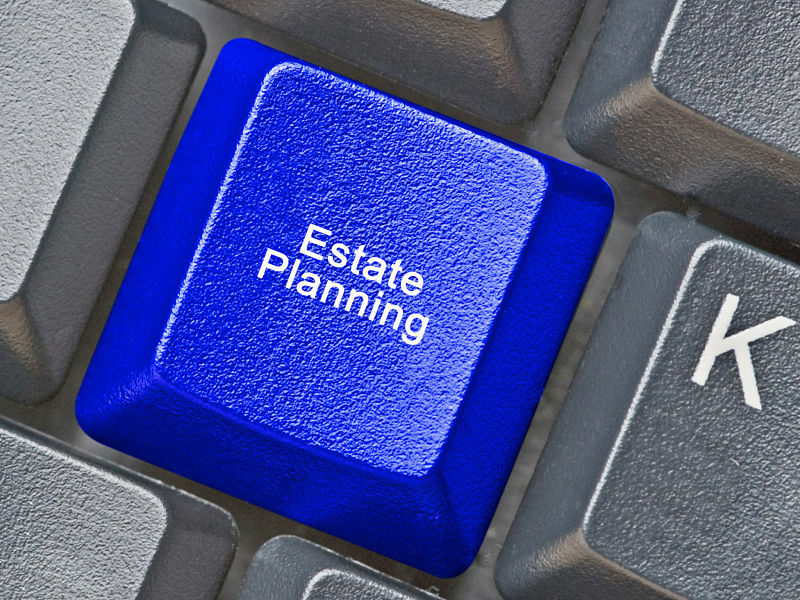 The Ontario government is proposing to eliminate probate tax on estates valued under $50,000, and to ease the compliance regime involved in the filing of an estate administration return in the province. The proposed changes, announced Thursday in the 2019 Ontario budget, would be effective for Jan. 1, 2020. Under the Ontario government’s proposed change, there would be just one estate administration rate – $15 for every $1,000, or part thereof – applied on the value of an estate above the $50,000 threshold. That would mean that even estates above the $50,000 limit would receive a savings of $250 under the proposed rules. According to budget documents, the change would cost the government nothing in 2018-19, $2 million in foregone revenue in 2019-20, and then $10 million each fiscal year thereafter. In addition, the government indicated it would “explore options to provide further estate administration tax relief, including additional tax relief in respect of charitable donations” in the future. The government also announced that it would extend the deadline for filing an Estate Administration Tax Information Return with the Ministry of Finance to 180 days from 90 days. Also, where the filing of amended information return is necessary – for example, because an estate representative (executor) becomes aware that earlier valuation amounts provided were incorrect – the deadline would be extended to 60 days from 30 days. The government said that its change to the estate administration tax would make Ontario the only province to impose no probate for an estate valued under $50,000. However, the province’s estate administration tax regime continues to impose some of the highest probate fees in the country. For example, even under the proposed rules, Ontario’s estate administration fee on a $1 million estate would be $14,250. In Alberta, the probate fee on an estate of the same value would be $525.